Just a short post to wish you a happy Memorial Day. Memorial Day means that summer is here right? And summer means popsicles right? I'm going to answer yes to both and also tell you that if there is one product you must have this Summer, according to mama and babies and Christian is nodding his head yes too, it would be the new the Zoku Duo Quick Pop Maker. Without a doubt it's worth every penny. 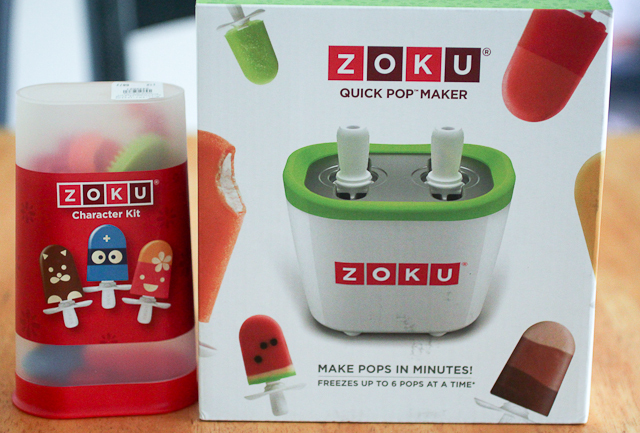 Today we're going to be playing with our new toys, the Zoku Quick Pop Character Tool Kit and the New Zoku Duo Quick Pop Maker generously sent to us from Williams-Sonoma. 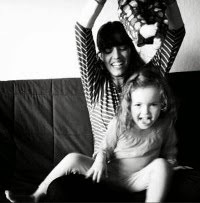 If you're new to my blog, hi! If you've been here a while you know that I am simply smitten with the Zoku Quick Pop Maker. We already had this one and now this new one came out just in time for our move to Brazil, because it's more compact it will actually fit in our suitcase and because it's cheaper there is no excuse why you shouldn't get one. Trust me, you will use it all the time. Every single day if you like and not only that but in the long run you'll save money. 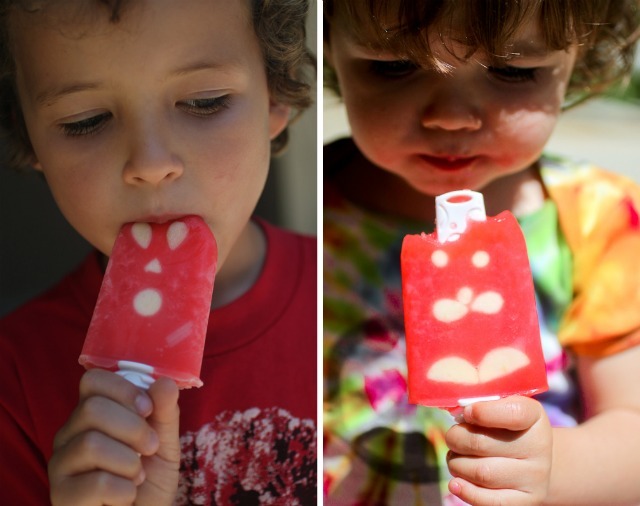 If you don't have to buy popsicles because you can quickly make it at home you'll save money. Not only that but if you make your own popsicles you decided what ingredients you're feeding your children and yourself which for me is the biggest bonus of all. Priceless, really. If you are not familiar with the Zoku Quick Pop Maker let me introduce you to my favorite product, the kitchen gadget most used in this home. The Zoku makes popsicles in less than 10 minutes. You leave that little baby in your freezer and when you want to make a popsicle you simply pour some juice inside and in less than 10 minutes you have a perfect ice pop not to mention all the fun things you can do with the Zoku like pumpkin pie pops, pops with chocolate inside, or pops with left over Halloween candy. Now we're making character pops like the ones you see above. 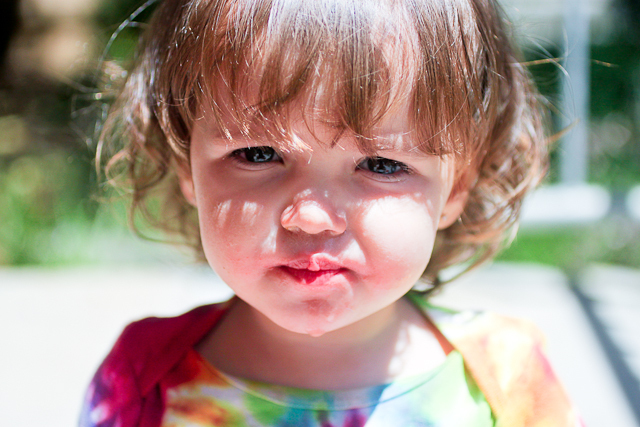 or sad when our pops are all gone.